Hello friends! Welcome to another week of fun Must Have Craft Tips! 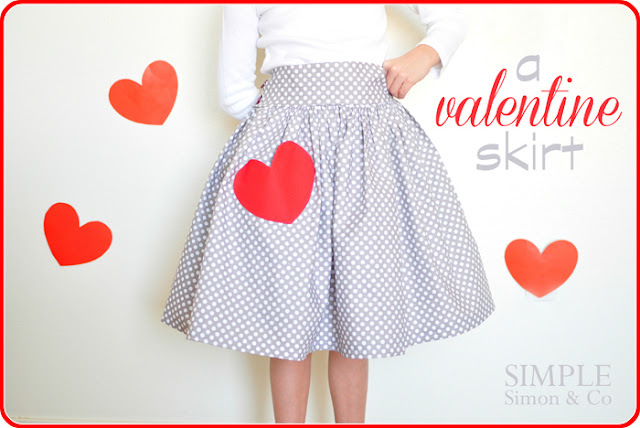 We are just a few week's away from Valentine's Day so I thought it would be fun to show you some tips on adding hearts to all the things! Clothes, home decor, even gift ideas. 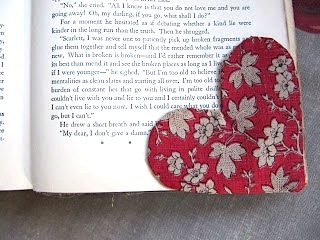 The fun thing about sewing with hearts is that it works for year round projects too - everyone loves hearts! 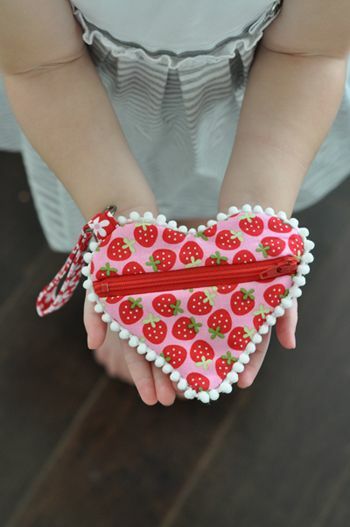 Have you ever sewn up a heart project? Make sure you check back next week for more tips and inspiration!